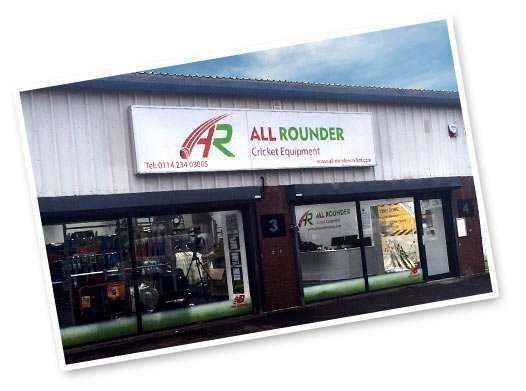 The All Rounder Store is adjacent to the Yorkshire CCC Indoor Cricket Centre and opposite the famous Test Cricket Ground. Limited parking is available outside the store however no disabled access to the store. Upon entry and climbing the stairs to the main shop floor, to the left is the Hockey Equipment including a large selection of Hockey Sticks which you can try out within our Stick Room. To the right is our selection of Cricket Equipment in which we stock everything from Bats, Pads and Helmets. Our store also has its own Bat Cave where you can find the perfect Cricket Bat for you. Why not pop in store today! Please be aware that during both Cricket and Rugby match days travel times will increase due to higher levels of traffic in the area, so please plan your trips accordingly. 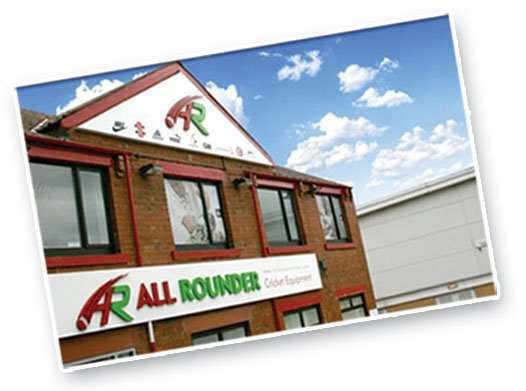 The All Rounder Store is based off Penistone Road the A61 in Sheffield. Parking is available outside the store and there is disabled access to the store.